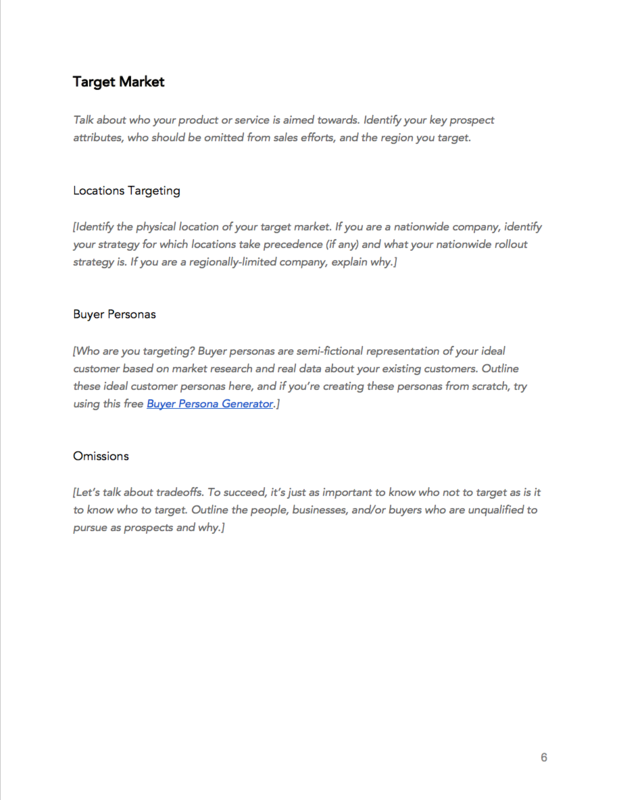 Get your sales strategy organized and ready to launch. 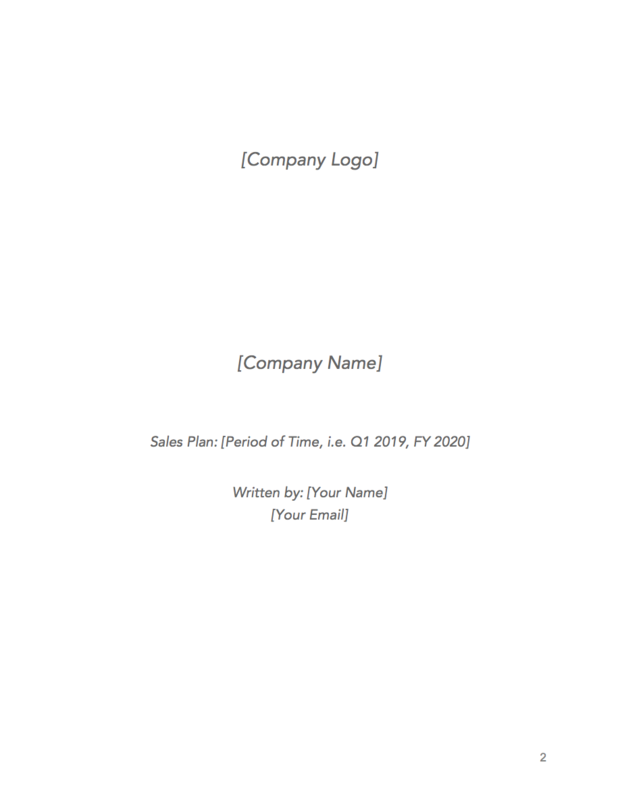 Document your company's sales plan with this free template. Sales departments are doubling down their efforts. 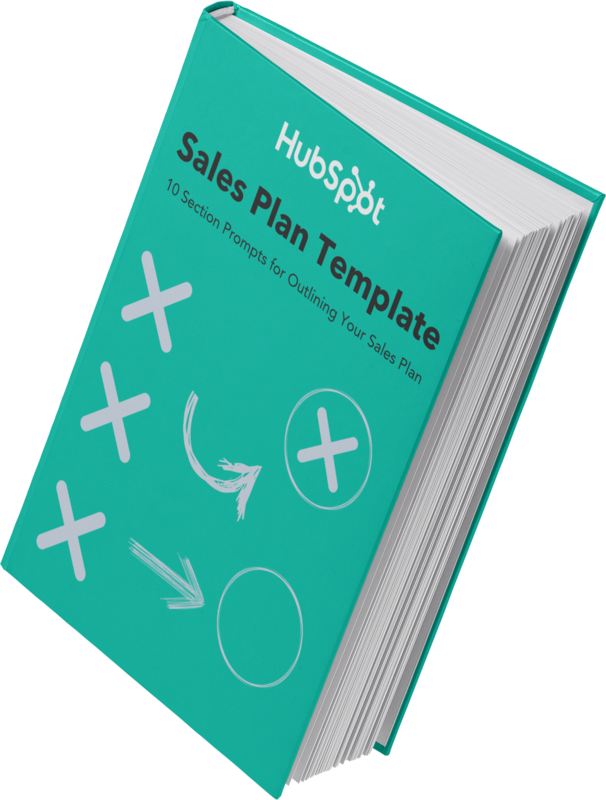 Only 18% of buyers trust salespeople, meaning that sales teams need to work smarter, not just harder. How can sales leaders ensure this happens? 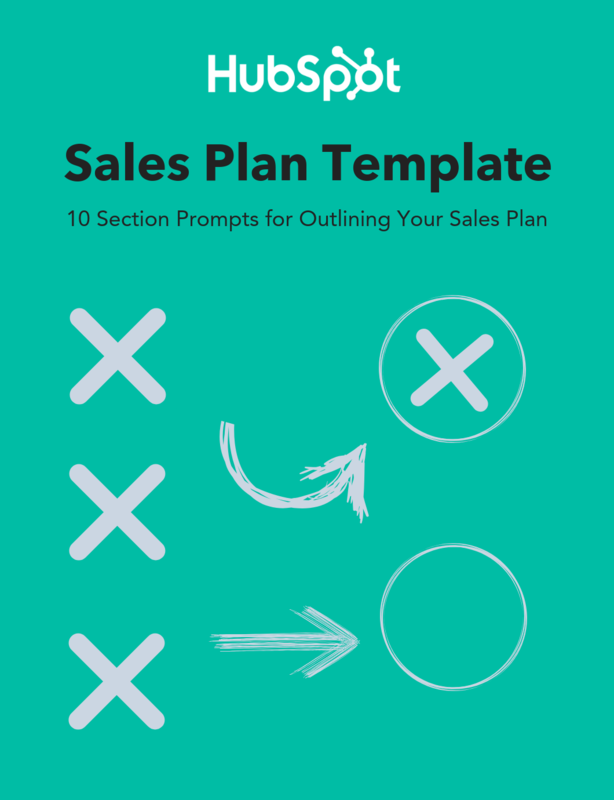 A sales plan is an actionable way to simplify and document your sales goals and your strategies to accomplish them. 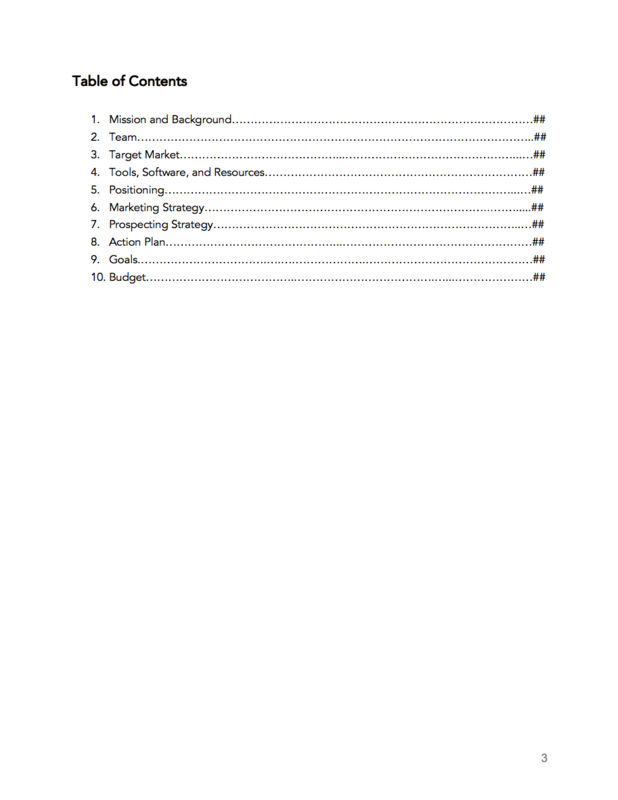 Budgets, marketing strategy, positioning, and other topics are explained in detail as well. 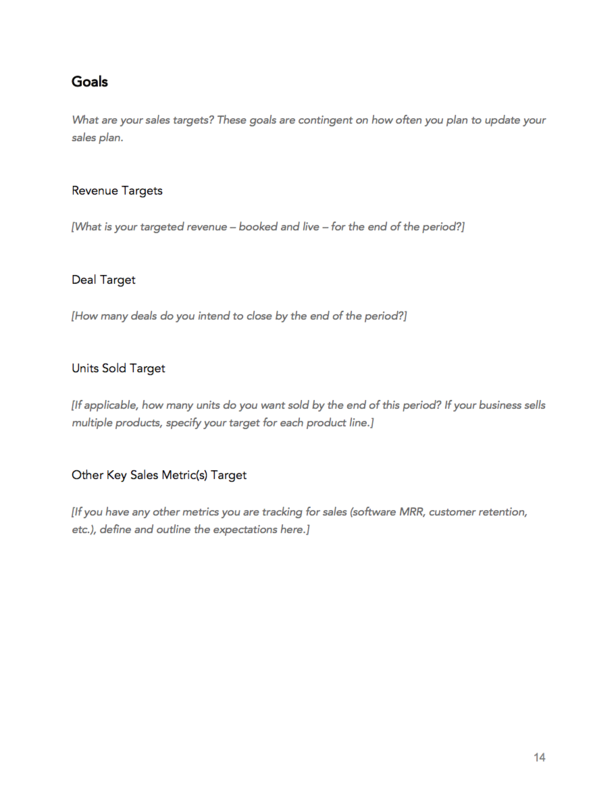 Download this template and build your sales plan. Make it simple for your team, direct reports, and execs to understand what your goals are, how you'll accomplish them, and any support you'll need.